Observation of Orion Nebula past Saturday. Delightful Trapezium and Nebula, Marios. Beautiful sketch Mariosi ! We were both looking at this at the same time last Saturday night. 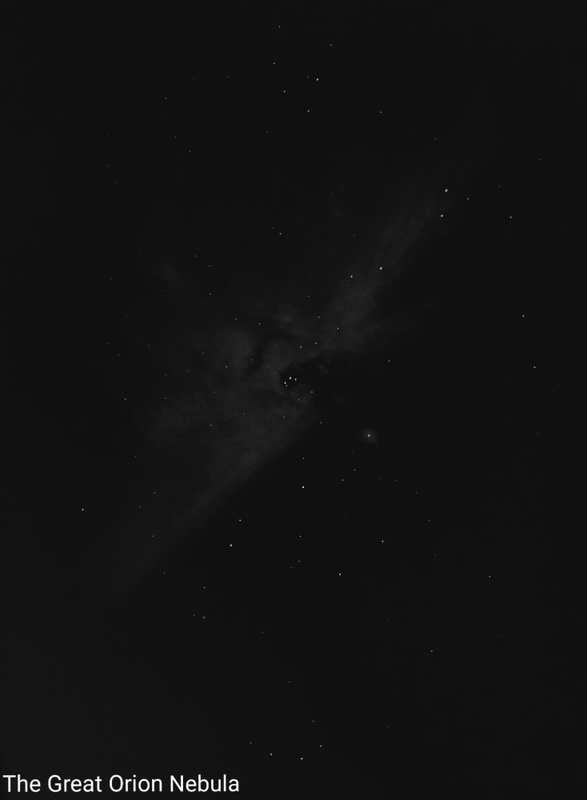 Really clear conditions, I was using APM 120 ED binoculars with my 12.5mm 84 degree field of view eyepieces, the best view of this nebula I have ever seen. Looking through the eyepiece it was very bright with many deep dark dust lanes. Simply beautiful. A nice surprise was M43 also !